Doorways are interesting things – they symbolise hope, opportunity and an entrance to something new. Open doors are often associated with opportunity and liberation. Doors have traditionally also had a role in initiation rites. When crossing the threshold, old, emotional ideas, concepts and plans, which are no longer appropriate, are abandoned and the familiar horizon is enlarged. 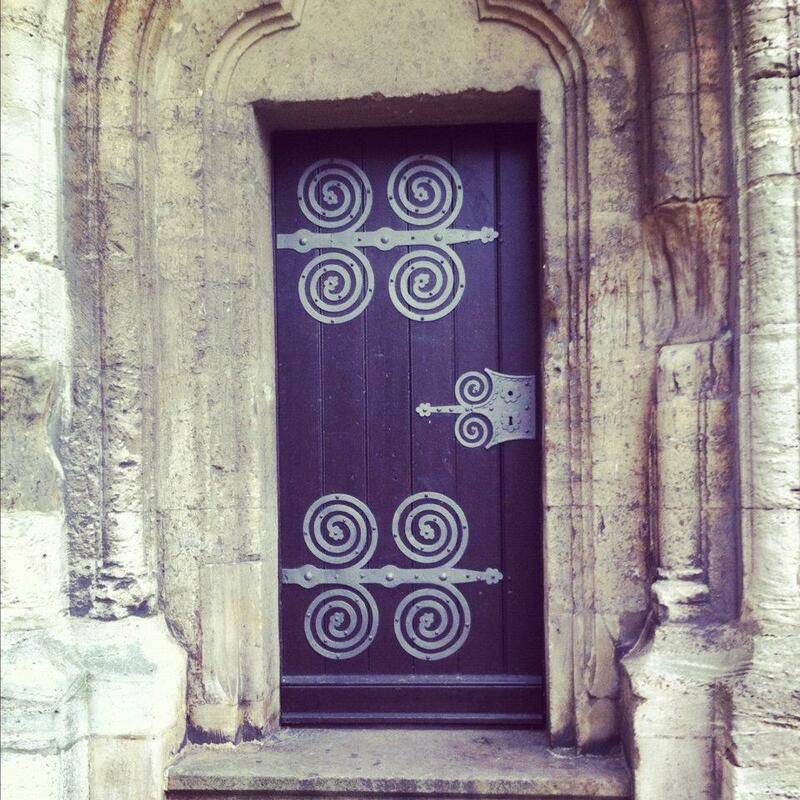 I have always been fascinated with the question of open or closed doors that we encounter on our journey through life. Ultimately I do not think that it’s always our place to know why certain doors close, when we so wish they would open, and others seem to open out of nowhere opening worlds we couldn’t have imagined. Doors are sometimes things that include us, giving us access to refuge or the warmth of a home. They symbolise communication, contact with others and the outside world. An open door attracts as it signifies welcome and invites discovery, but a door can also signify imprisonment and isolation. Closed doors often signify rejection, exclusion and secrecy but they can also protect against dangers and the unknown. I find Helen Keller’s perspective on the matter challenging and refreshing: “When one door of happiness closes, another opens; but often we look so long at the closed door that we do not see the one which has been opened for us.” I have stared at too many closed doors, letting dissapointment turn into bitterness, when in fact a beautiful new door was already open and waiting for me to turn, look and reroute.